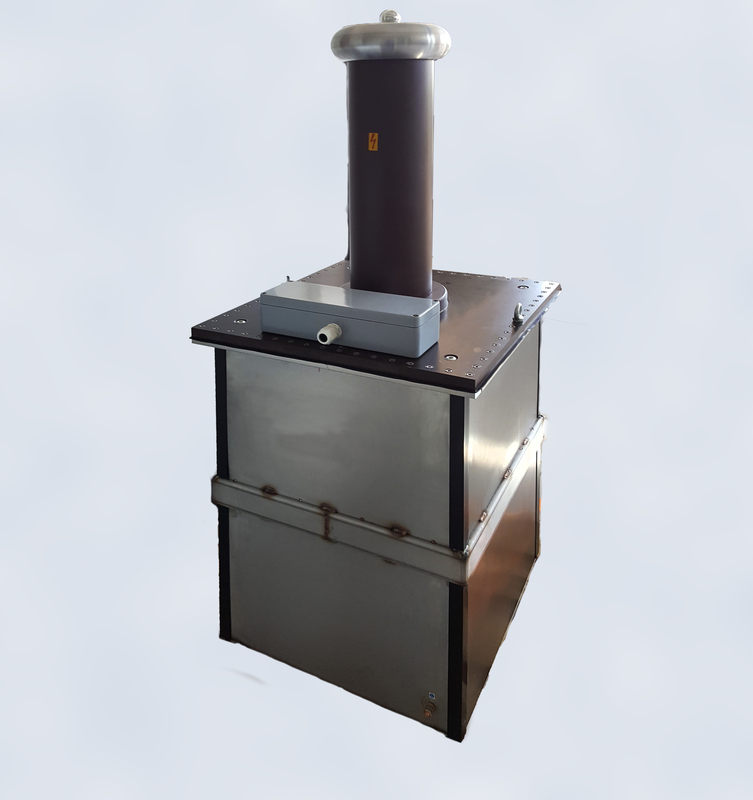 This solution was specially designed for heat run tests at transformers, transformer substations and low voltage switchboards according to the standards IEC 62271-202, IEC 60076, IEC 60439-1 and IEC 61439. 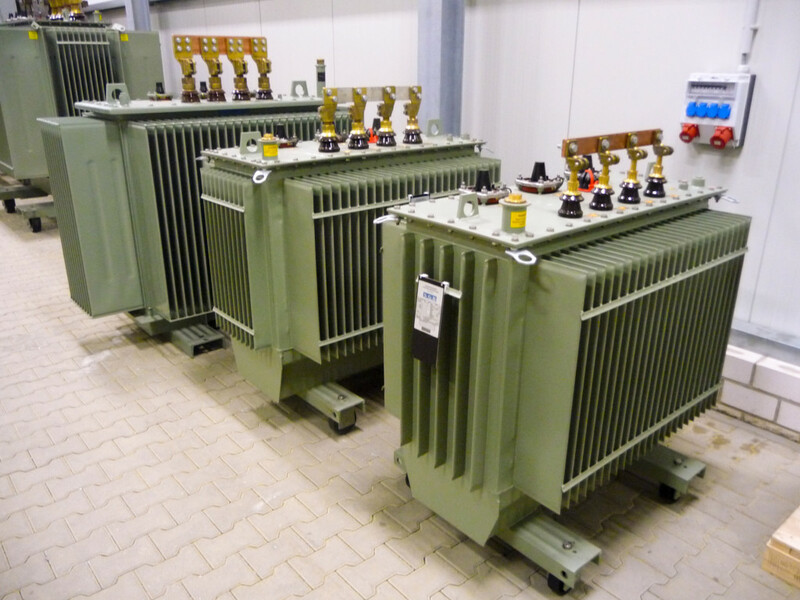 For transformer substations, transformers and switchboards heat run type tests under defined load conditions are needed. 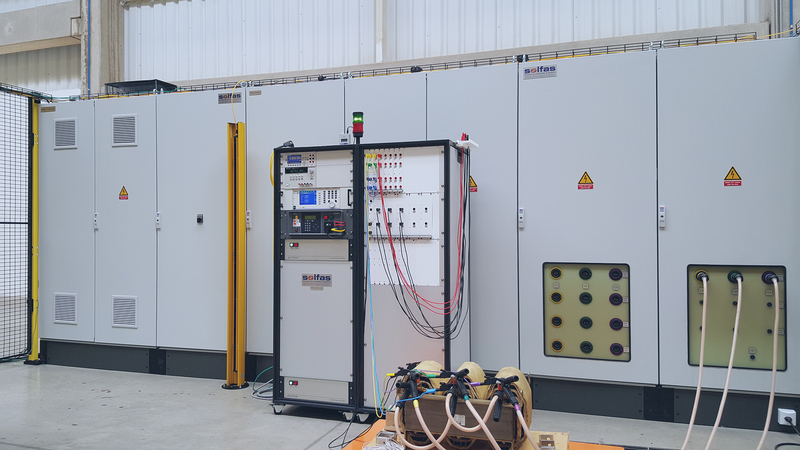 A transformer substation heat run test requires the transformer, MV and LV switchboards to be tested at the same time with defined currents. 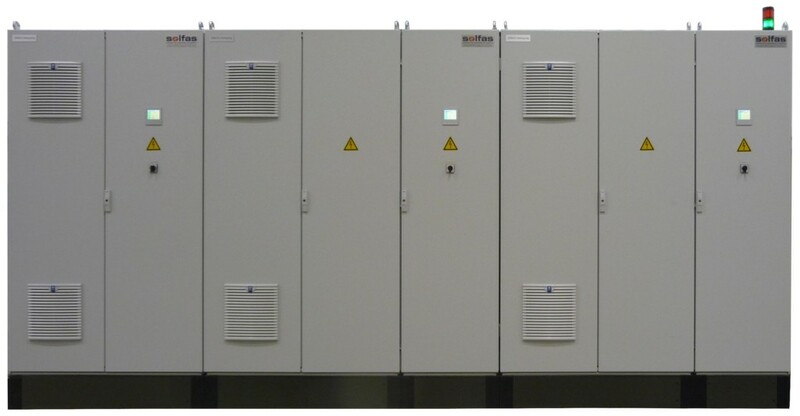 Two AC power supplies are needed, one high power supply for the MV switchgear and the transformer in short circuit and a high current supply for the LV switchboard. A supply with very high power is needed. It must fit to different transformer power and voltage ratings. The LV Switchboard needs to be supplied with 3-phase high currents up to 6300A. Heat run test last often more that 48 hours, the temperatures at many points of the whole setup need to be recorded and monitored for certain limits. The system consists of two power supplies, two precision power analyzers and one 60 channel temperature data acquisition unit. All equipment is completely remote controlled from the control room via Ethernet. The first power supply delivers up to 500kVA with voltage ranges 0…500/750/1000/1500/2250/3000V, which fit to the short circuit voltage requirements of typical MV transformers. 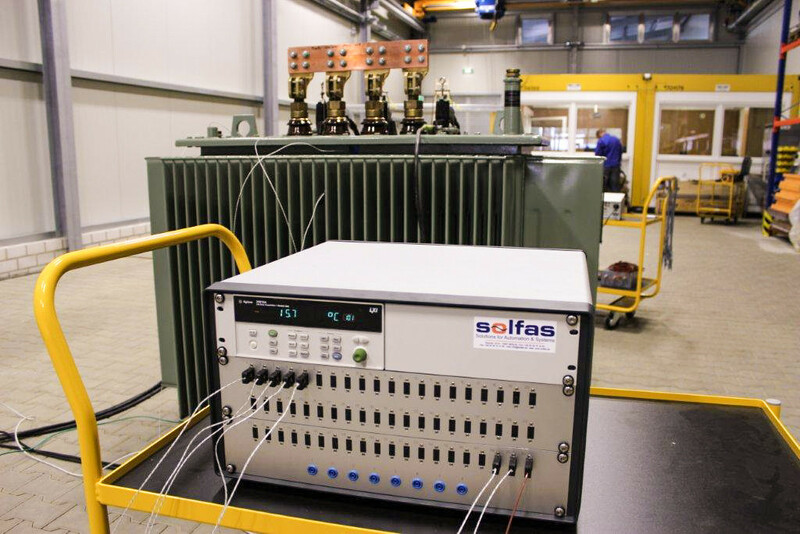 The second power supply is specially suited for high current tests of the LV switchboard with up to 6300A. 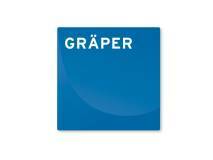 The operation at the whole test field is protected by a configurable safety control and safety components according to EN 50191 to provide maximum safety for operators during every day work.